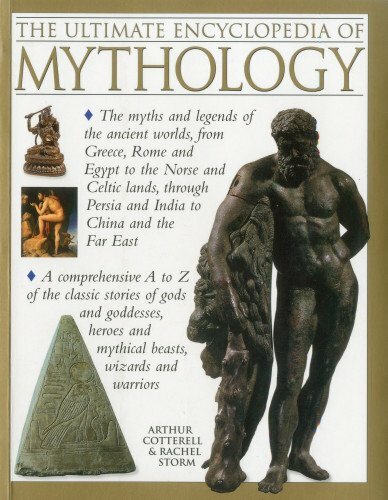 Arthur Cotterell has lectured and written widely on the mythologies and ancient civilizations of the world. He is Principal of Kingston College in London, and author of the best-selling Dictionary of World Mythology, as well as books on the civilizations of East Asia. Rachel Storm is a journalist and author specializing in religion, alternative religion and spirituality. Her works include In Search of Heaven and The Sacred Sea. She has written introductions to several books on mythology.